Contact us for emergencies! 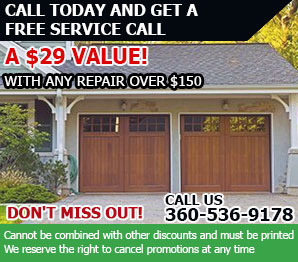 Garage Door Repair Enumclaw is proud of the vigilance of its emergency technical teams. We respond immediately and guarantee effective repair services. 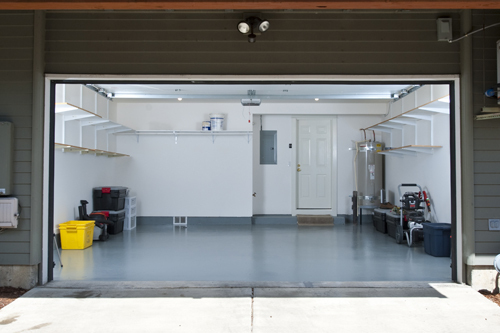 Do you need new garage door repair parts? Our company orders them from the best manufacturers. Quality is our motto. We promise excellence in all services and accuracy. Call our teams in Washington for any problem. Email any question you might have about your garage door or a new one. Let us assist you with opener maintenance and program your remote. 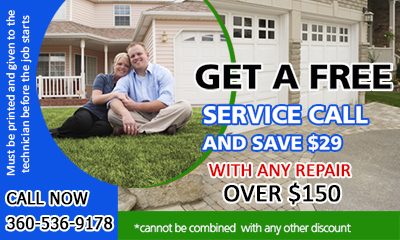 We are here for all garage door repair services! We are trained professionals and excel in maintenance and garage door replacement. Get in touch to find out more about our company.